Home > Other Grocery Stores > Food City > Food City Ad: 4/15-4/24 |Free Tide Pods! 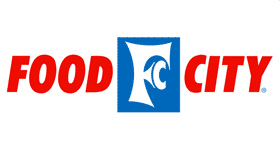 Food City Ad: 4/15-4/24 |Free Tide Pods! Here are all the deals that started 4/15 at Food City. Get 50¢ Betty Crocker Hamburger Helper plus FREE Tide or Gain Pods or Flings.